What do Airbnb, Uber, and Dropbox all have in common? Apart from being massively successful startups, they’re all associated with one term: Minimum Viable Product, or MVP for short. In a nutshell, an MVP is a product or service with just enough features to partially satisfy early customers and give them a taste of what’s in store. This shortens the time it takes to develop the finished product, gives early adopters a glimpse of your product’s potential, and raises the chances of you creating something your customers both need and love — without you having to spend a fortune. So what does this have to do with Airbnb, Uber, and Dropbox? It’s simple. They all had incredibly basic MVPs. Dropbox started life as a short pitch video, created to explain the concept to investors. Before Uber’s fare sharing, music control, and rating system, it was simply an app with one function: to connect iPhone owners with drivers and allow them to pay via credit card. And before Airbnb was a $30 billion company, it was Airbed&Breakfast — a few airbeds, a wifi connection, and breakfast in the two founders’ living room. All three companies started out following the same process: creating an assumption, testing it on a tiny scale, and then developing it incrementally. Let’s take things back a bit. The term Minimum Viable Product was popularized by Eric Ries, author of The Lean Startup and Steve Blank, a Silicon Valley entrepreneur and writer known for launching the Customer Development method. Reis and Blank spotted that many startups had incorrect assumptions about their customers’ needs but were nevertheless investing large amounts of time and money into creating a polished product based on these assumptions. A risky strategy if ever there was one. No one wants a tumbleweed moment on the big launch day. So to take some of the risks out of this situation, they encouraged startups to get out there and spend more time in the field conducting experiments. 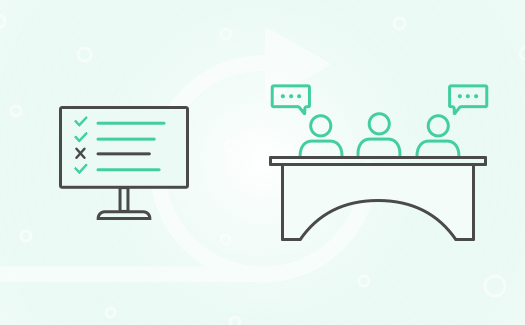 These experiments involved releasing a bare-bones version of the product or service as early as possible — an MVP — then using it to gather feedback. This feedback is then used to either validate or invalidate assumptions, allowing the business to learn about its customers’ needs and confidently modify the product or service accordingly. The result: something that’s far more likely to hit the nail on the head, the first time. Build > measure > learn. If you’ve done your research properly, you shouldn’t have to go through the hassle of releasing prototypes before the big reveal, right? While it’s true there’s no substitute for thorough research, no matter how much up-front analysis you do, you’ll always be surprised when you put your product in the hands of real users. Or so the saying goes. But, according to CB Insights, more than 50% of startups fail in their first four years because there’s either a lack of market need, they ignored their customers — or they ran out of cash. Creating an MVP essentially nips all that heartache and financial loss in the bud by helping you decide early on whether progression is the next logical step. Releasing an MVP isn’t just a cost-efficient way of creating a marketable, viable product — it’s also an effective way of establishing whether or not the product should be built to begin with using cold, hard facts. Rather than investing huge chunks of time and effort designing and refining a product — only to finally put it in the hands of your customers and discover they don’t want it — creating an MVP will help you gauge that initial reception and help you — and investors — decide whether to progress. This initial iteration is called a low-fidelity MVP and could be as simple as a quick survey, Dropbox’s pitch video, or a rough sketch. Even Amazon isn’t immune to epic product failures: its Fire Phone recorded a loss of $170 m. The reason for its flop? Its USP was that it offered you a quick way to purchase Amazon products — but customers could already do that on their current smartphones. A low-fidelity MVP would have saved Amazon some serious dough. There are some surprising benefits to MVP testing, beyond just giving you customer insight and saving you some cash. Releasing an early version of your product means you can satisfy those early customers quickly. It also helps drum up excitement, keeps your customers interested, and shows them things are moving along. Reassure users that what you’re showing them isn’t a finished product, but merely a stepping stone. They’ll be pleased to know their input is important and be even more delighted when they see it incorporated into the next iteration. MVPs sound like a no-brainer, right? Well, sort of. Due to the term’s vagueness and flexibility, people have applied it to pretty much everything and anything — from a prototype to a fully marketable and designed product. There’s a real challenge in defining exactly what a ‘minimum’ experience is. 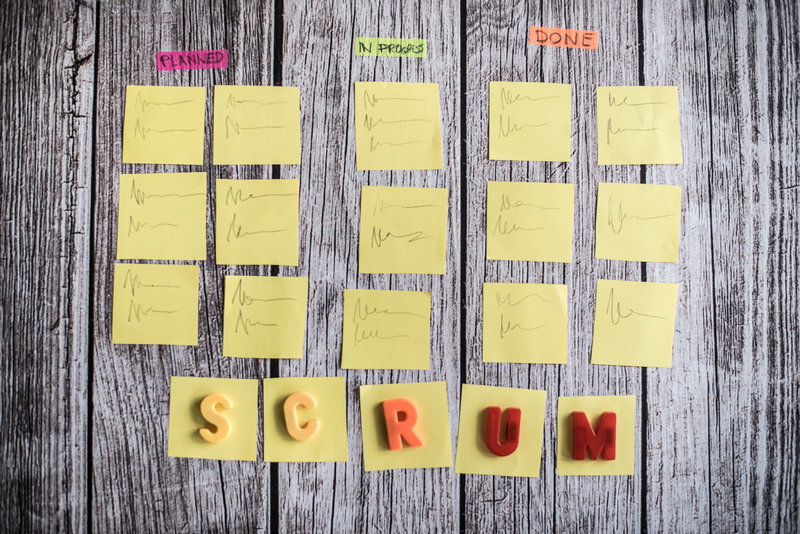 Ambitious product developers naturally want to add more features to give customers the best possible experience – but be warned: feature creep could kill your MVP. The more features you add, the more money and time you sink, and before you know it, you have a marketable product that doesn’t encompass any proven customer feedback. Communication is everything. Define what ‘MVP’ means to your team and set some boundaries. Your checklist should typically include goals such as spending as little money as possible, deciding which channels you’ll use to build brand awareness, and assigning quantitative ways to measure customer feedback. 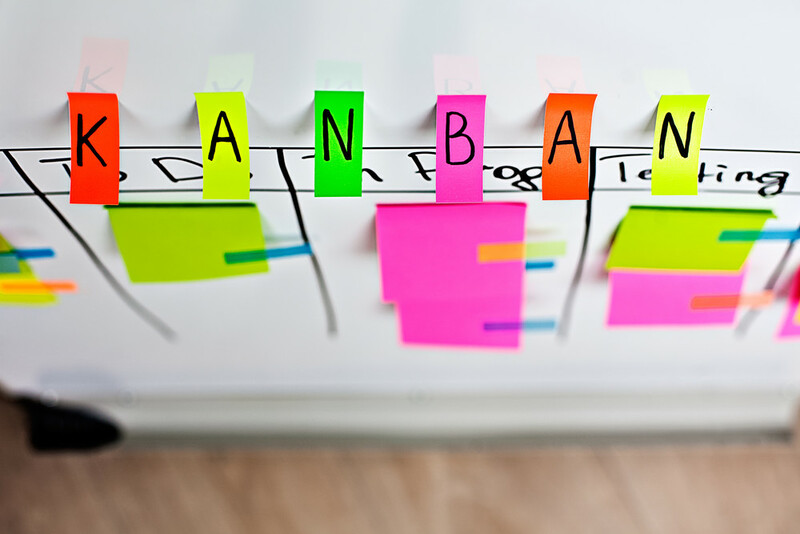 Whether you pin sticky notes up on a wall, or track projects in a project management tool such as Backlog, make sure everyone’s on the same page. As with all theories and models, this one requires some serious thought and planning. MVPs are not formulaic; all require good judgment to define. What works for one business might not necessarily work for yours. Take inspiration and guidance from the successes and failures of others, but remember to personalize your MVP around your resources and goals. MVPs won’t save you from learning tough lessons along the way, but they could save your startup some serious time and money. If you decide to release an MVP, make sure your strategy is as unique as your business. And stay true to the lean, iterative process. Remember — begin life as three airbeds, two guys, and a wifi connection. What do you think about MVPs? Share your thoughts with us on Twitter!